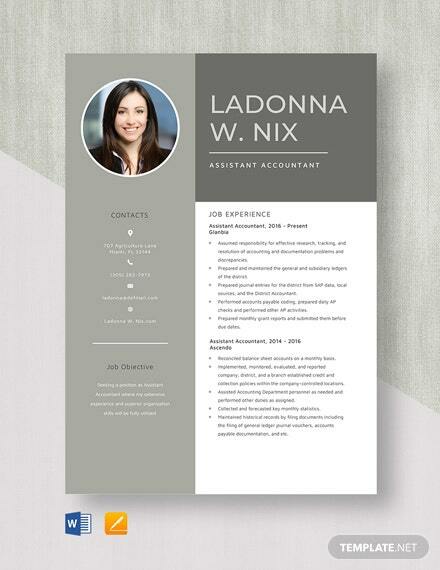 Want to elevate your work experience and apply for a position as an auditor? 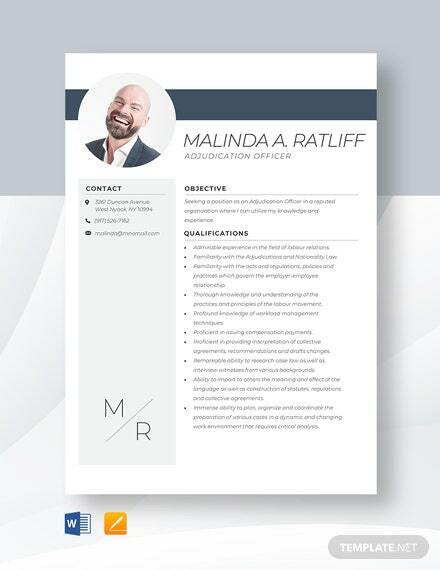 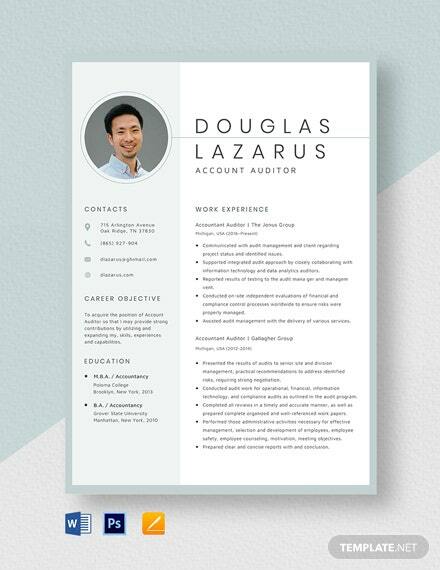 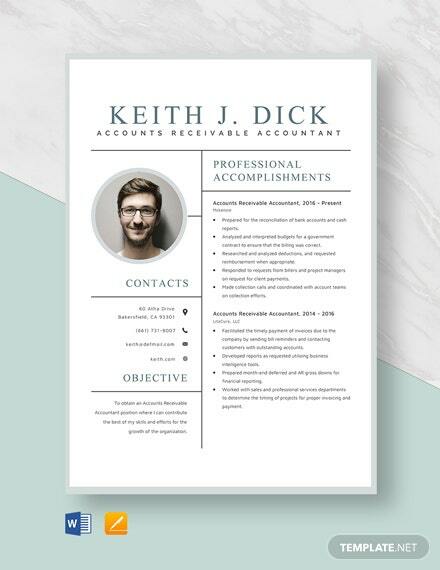 Then this neat Accountant Auditor Resume Template will hopefully help you get that job offer! 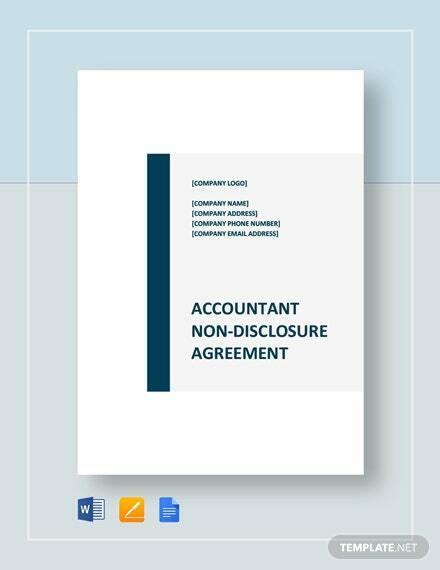 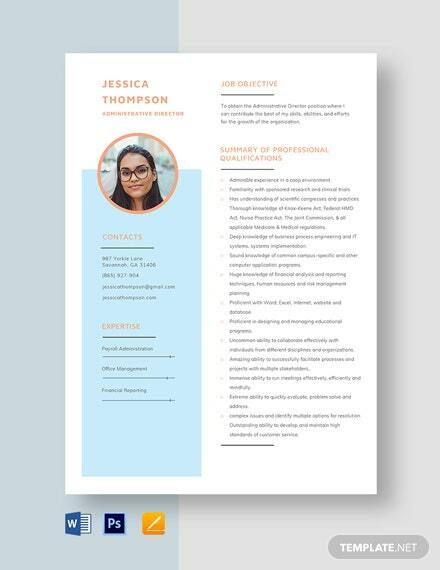 Already included are designs, +More graphics, and fonts that match well together; you can also expect pre-existing content that is fitting for an auditor applicant. 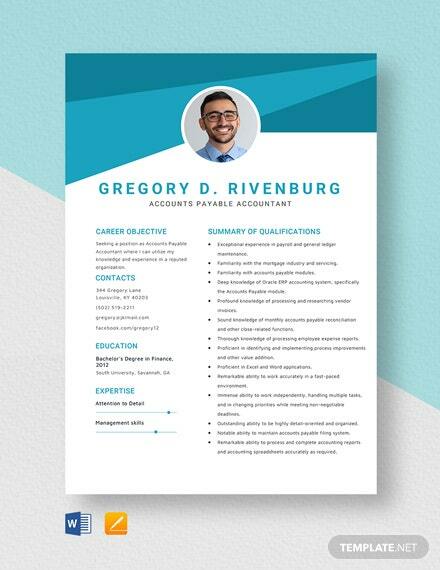 Don’t worry if these details don’t match yours since this can be easily edited to make it fit your specific background. 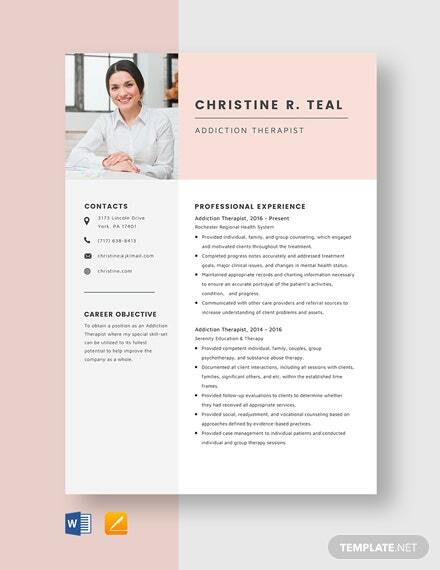 This is compatible with Adobe Photoshop, Word, and Pages, and can be easily edited using various electronic devices. 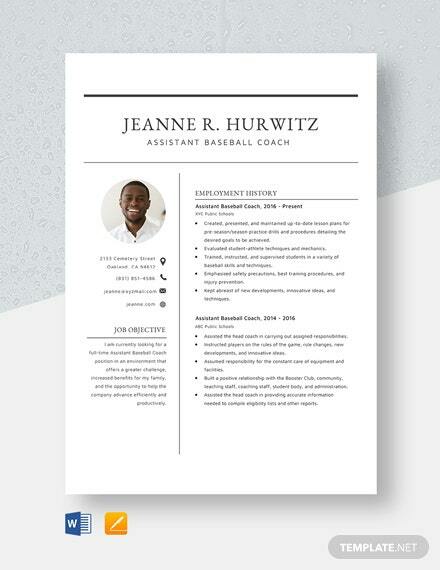 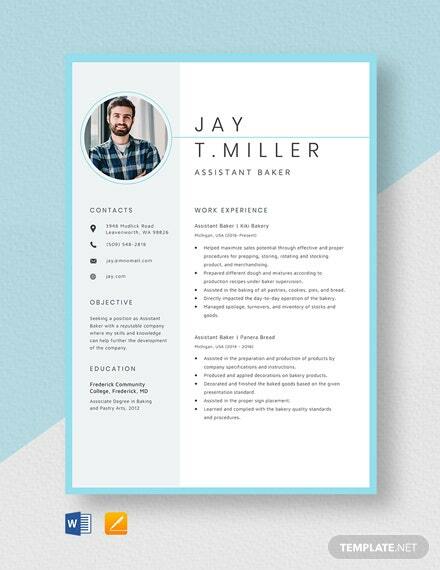 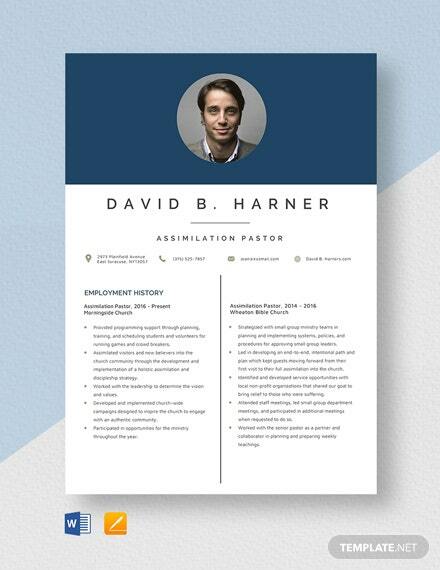 No longer will you be sending out generic and boring resumes if you download this template today!